Software Freedom Day is a worldwide celebration of Free and Open Source Software (FOSS). Our goal in this celebration is to educate you about the benefits of using high quality FOSS in education, in government, at home, and in business -- in short, everywhere! Over six years ago, in December 1989, I was looking for a "hobby" programming project that would keep me occupied during the week around Christmas. My office ... would be closed, but I had a home computer, and not much else on my hands. I decided to write an interpreter for the new scripting language I had been thinking about lately: a descendant of ABC that would appeal to Unix/C hackers. I chose Python as a working title for the project, being in a slightly irreverent mood (and a big fan of Monty Python's Flying Circus). 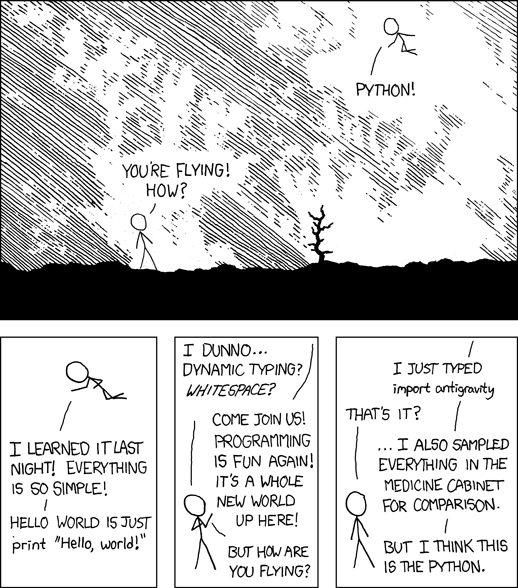 Who all are using Python? 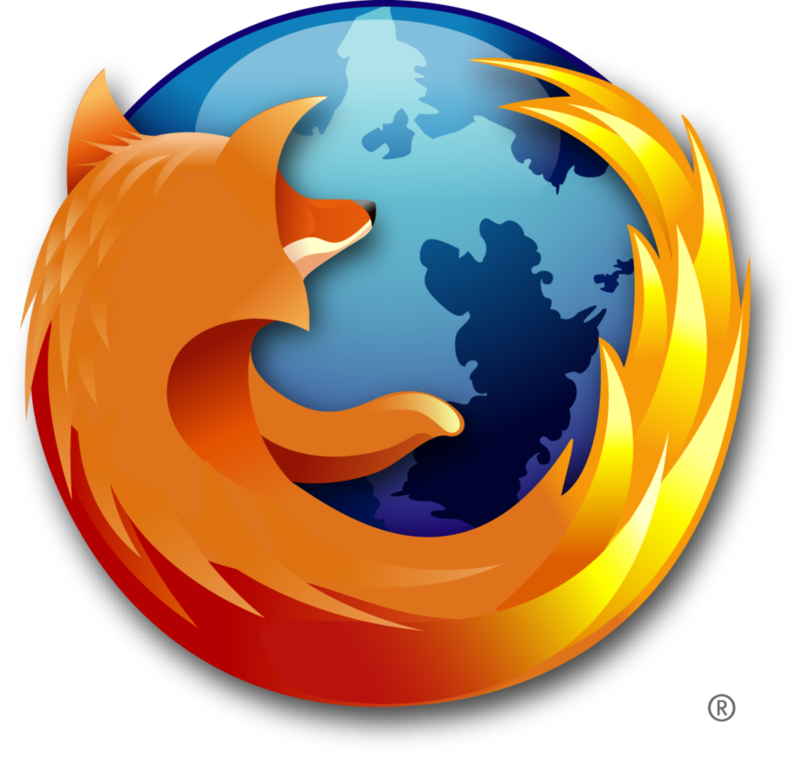 Used by many companies across the world including Google, Rackspace, Industrial Light and Magic, Flickr and many others. A thriving community of developers and contributors and third party application developers. 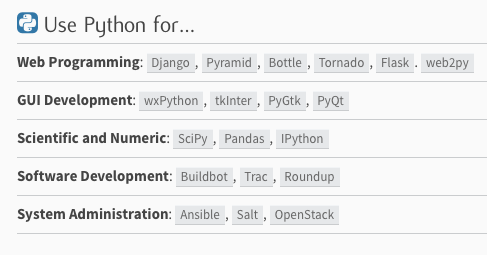 PyPI (Python Package Index) lists about 33500 third-party software projects*... You name an area, there must be a Python package in it and mostly opensource and free! Interpreted, dynamically typed, clean syntax, very easy to learn. Requires a LOT more than just common sense. Common sense: When you want to print a string, just print it. identifier ::= (letter|"_") (letter | digit | "_")*letter ::= lowercase | uppercaselowercase ::= "a"..."z"uppercase ::= "A"..."Z"digit ::= "0"..."9"
In Python, we don't declare what kind of data we want to put in a variable. Expressions are made of operators and operands. An expression is like 2 + 3 . 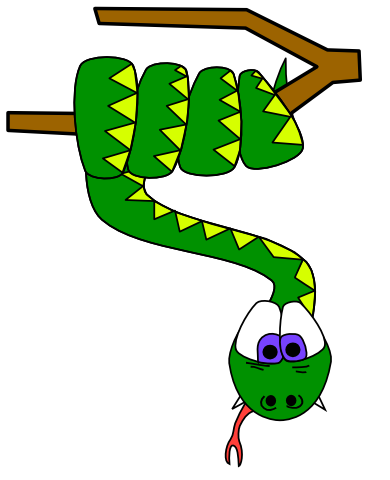 ... splitted in two lines"
>>> s = "  abc\n "
>>> s = "sayan chowdhury"
We can have many submodules inside a module. --> Wrote it in just 50 lines of code. --> In just 7 lines of code.